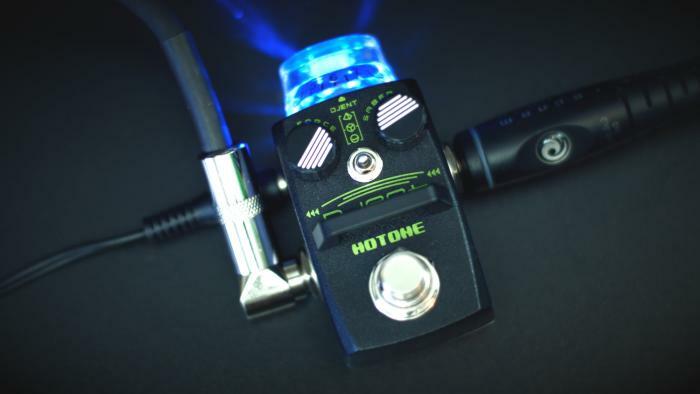 Hotone’s latest pedal is a hi-gain distortion unit which is well suited to metal-styled overdrive. Djent joins the rest of the Skyline range and shares the same compact footprint and lightweight chassis so it’s small but tough enough to withstand the road! Watch the video below to get an idea of the what Djent is capable of.